Available with us is a wide assortment of Plastic & Rubber Products like industrial knobs, industrial pull handles, industrial hinges, PC glass etc., that are manufactured using premium quality raw material and can be offered in specifications as desired by our customers. Competitively priced, these products are widely demanded by our clients for their durability and cost-effectiveness. With genuine intentions to enhance the reputation we have developed in this industry arena, we are offering a distinctive collection of Engineering Plastic Components. 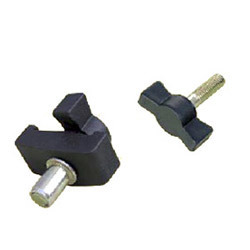 We provide a vast gamut of industrial latches that can be delivered in bulk quantities within a short time frame and can also be customized as per the specific requirements of our clients. Having received accolades from our customers for the superior quality of these latches, we offer this product at industry leading prices. 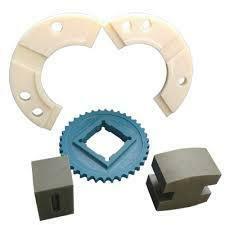 We are offering to sell an extensive range of Industrial Plastic Products.